Behind every financial plan we design, there is a tailored investment strategy. We have a clear investment philosophy that enables us to cut through the market noise and focus on what is important to you: achieving your goals and living with no regrets. Our work will help you identify and define key financial goals, while providing you with customized strategies to help you achieve your goals with open and honest communication. RCG's financial planning process is designed to guide you through the changing seasons of life, adapting along the way, and staying focused on what matters most to you. We will help you protect four things: your life, health, family and property. Determining a prudent balance between self-insuring and the transfer of risk to an insurance company is unique for each client. To the degree you desire third party protection, we will evaluate your current coverages and guide you in making any needed changes in a cost effective mannner. For generational wealth to last, we believe it is critical for family values to be passed on far in advance of the next generation receiving financial assets. Our team will assist you in articulating and communicating your values, and we will help train your family in becoming good stewards. Preserve your past, prepare your family for the future, and build a legacy to last. Pursue life with no regrets, Finish Well. We make it our goal to earn and maintain trusting relationships by helping clients define what it means to Finish Well and to live a life with no regrets. Nothing delights us more than helping our clients live with clarity of purpose and intention. At Resource Consulting Group, we help families make sound financial choices to achieve financial success on their terms. With a strong commitment to education, we collaborate with families to develop workable, long-term plans. The core values that guide the delivery of our services are: uncompromising ethics, integrity and respect, developing and accessing the expertise required to help our clients achieve their goals, and accountability for performance. Pursue life with no regrets, Write the next chapter, Finish Well. 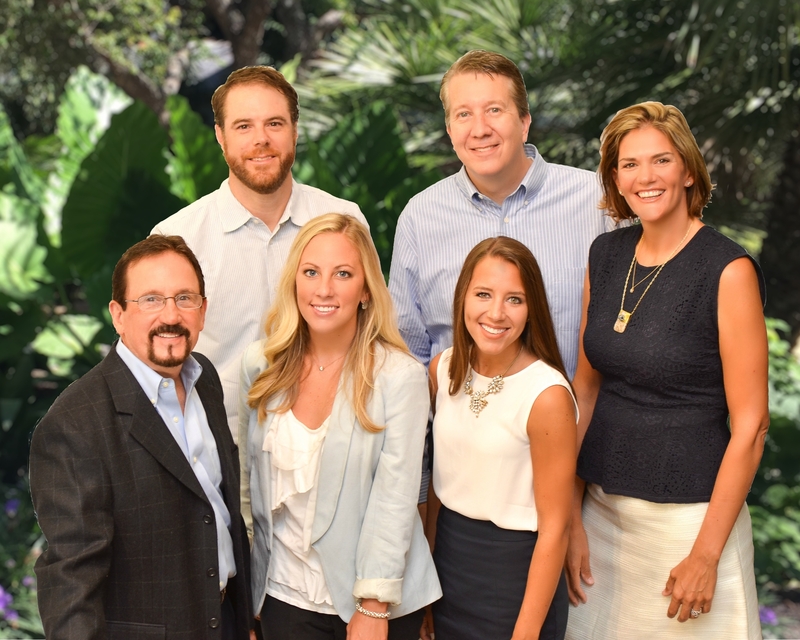 At Resource Consulting Group, we understand the financial considerations that successful families face – and recognize the importance of a plan customized to the specifics of your family's goals and dreams. We strive to provide our clients with objective, trustworthy advice and personalized services tailored to your needs. We believe wise planning, efficient execution and ongoing communications empower our clients with confident decisions and an optimistic pursuit of life. Come and let our team guide you to Finish Well.